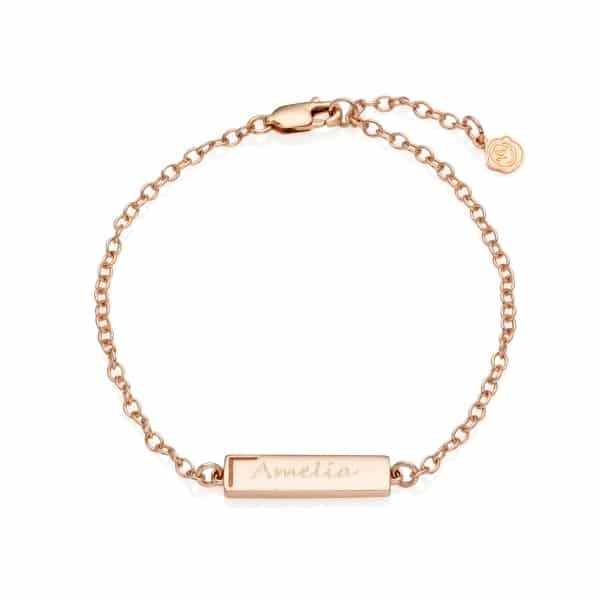 Wear your heart on your sleeve with our gorgeous Personalised Rose Gold Small Bar Bracelet. 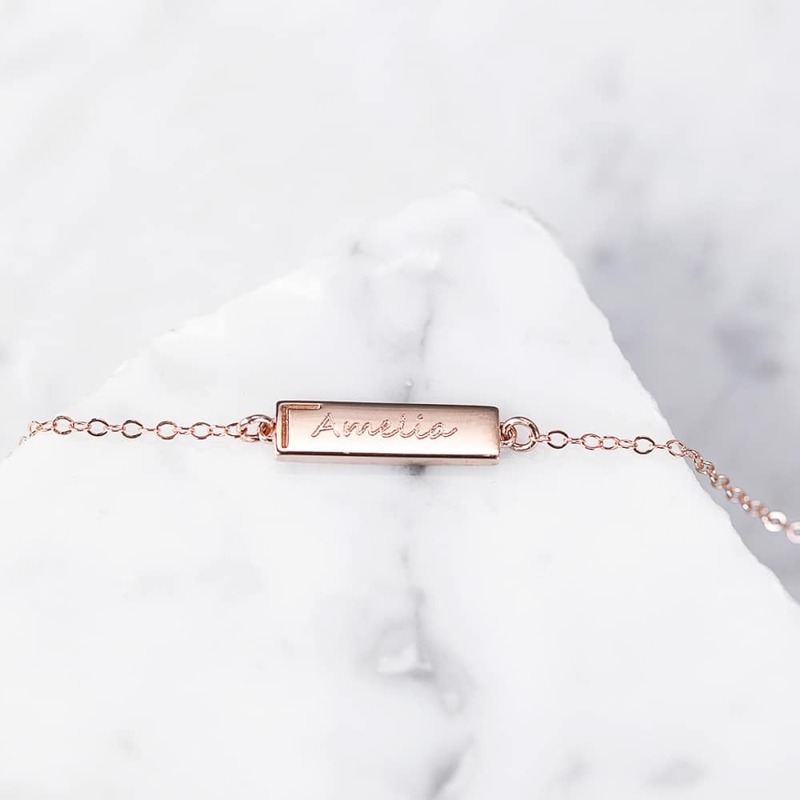 A modern twist on the traditional identity bracelet, it is crafted in the Rose Gold vermeil and it can be engraved with any name or initials to create a bespoke piece of jewellery for any special occasion. 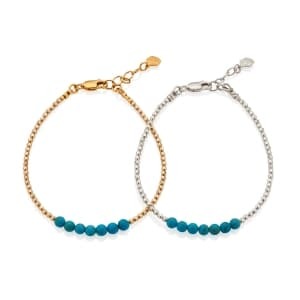 Featuring a classic link chain, this Personalised Bracelet is size adjustable with an extender to fit all sizes. 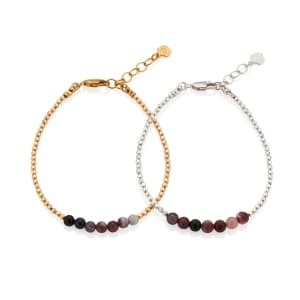 A lovely keepsake for bridesmaids and flower girls, it would make a standout addition to your wedding day. 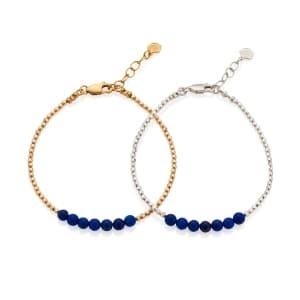 “gold vermeil” means that our jewellery is made from sterling silver that is coated in a layer of thick 18ct Gold. 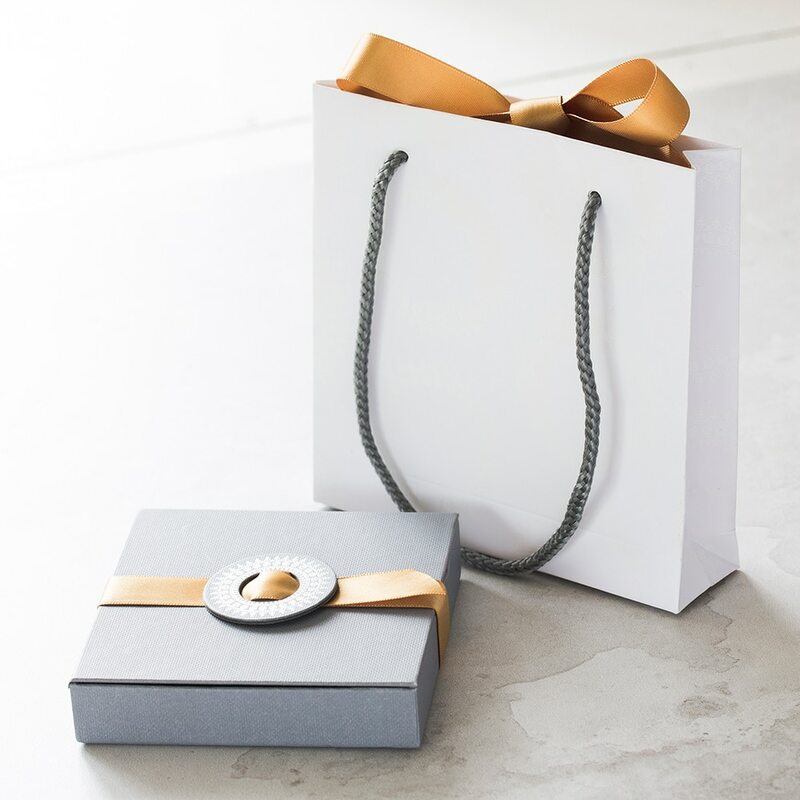 This plating may wear off over time so to ensure the longest life possible; we recommend removing your jewellery when washing your hands and showering.